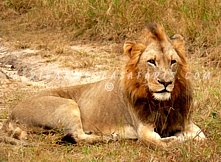 Are You Planning An Africa Safari To South Africa? Scroll Down..
Review detailed information on safari prices and itineraries of our sample South Africa tour programs with the option of customizing and tailor-making the itinerary based on your needs and preferences. Review detailed information on all wilderness areas in South Africa i.e. 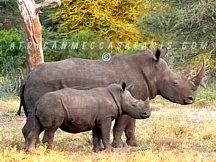 Kruger, Sabi Sand Reserve, Madikwe, Addo Elephant, Hluhluwe Imfolozi, Kwandwe, Shamwari, iSimangaliso, Pilanesberg and many more. 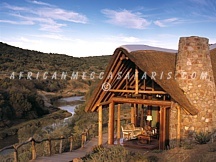 Review detailed information on accommodations in South Africa's pristine wilderness areas e.g. from the famous Singita Boulders in Sabi Sand to the discerning offbeat Vlei Lodge in Phinda. We have got it all! 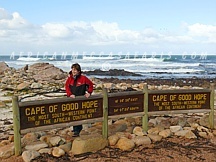 Review detailed information on day tours in South Africa i.e. Cape Town and its winelands, Johannesburg, Durban, Knysna, Garden Route. On your tour, you will explore the city, coastal, wilderness areas. 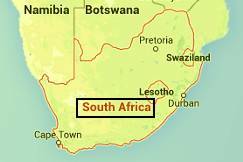 Review detailed information on various cities and towns in South Africa i.e. 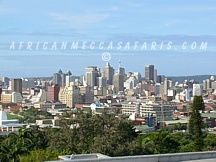 Cape Town, Johannesburg, Durban, Hermanus, Port Elizabeth, Knysna, Plettenberg, Franschhoek, Stellenbosch, Paarl, Swaziland. 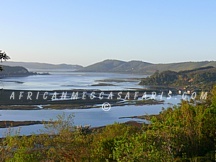 Review detailed information on coastal or city hotels in South Africa's rural and urban areas e.g. 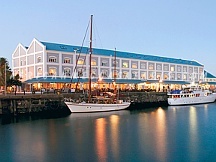 from the famous Cape Grace at V&A Waterfront in Cape Town to the distinct tree suites at Phantom Forest in Knysna. Nowhere in South Africa will one find a wildlife experience quite like the one within Kruger National Park and its private reserves. 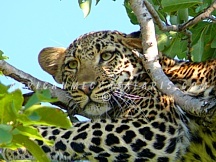 The world-renowned Kruger ranks with the best in Africa. 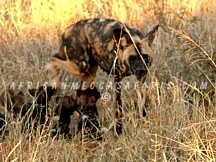 Madikwe Game Reserve is testimony to a truly enlightened conservation plan which has created this exceptional wildlife preservation of a unique wilderness area of Kalahari thornveld. 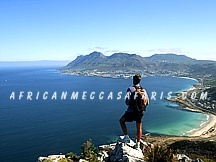 Cape Town is a famed coastal destination for over a million diverse global travelers. There is plenty to do from visiting the Cape Winelands, Table Mountain trekking, beach exploration and more. Garden Route runs up the south-eastern Cape coast from Mossel Bay to Port Elizabeth encompassing pristine beaches, lakes and forests combined with golf estates and cultural attractions. HAVE YOU BEEN TO SOUTH AFRICA? WRITE A REVIEW TODAY!